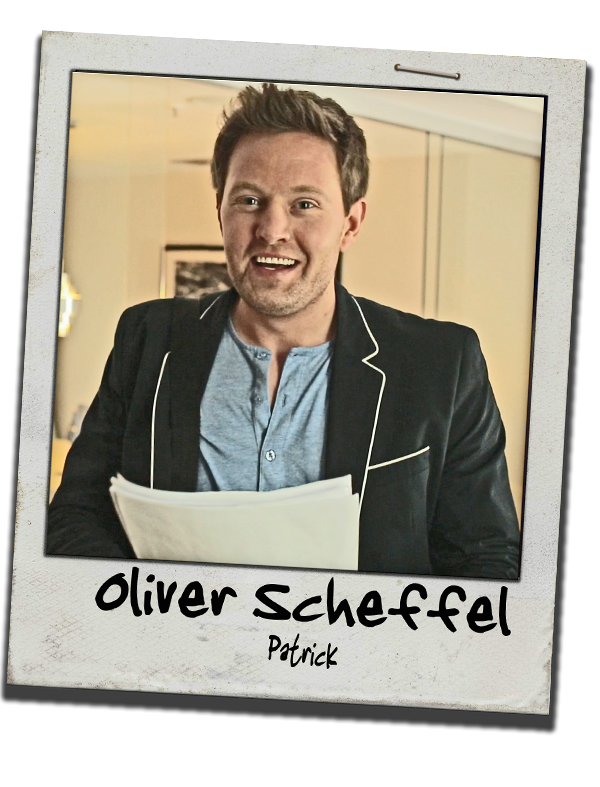 is a Swiss comedic actor, draftsman, and painter. 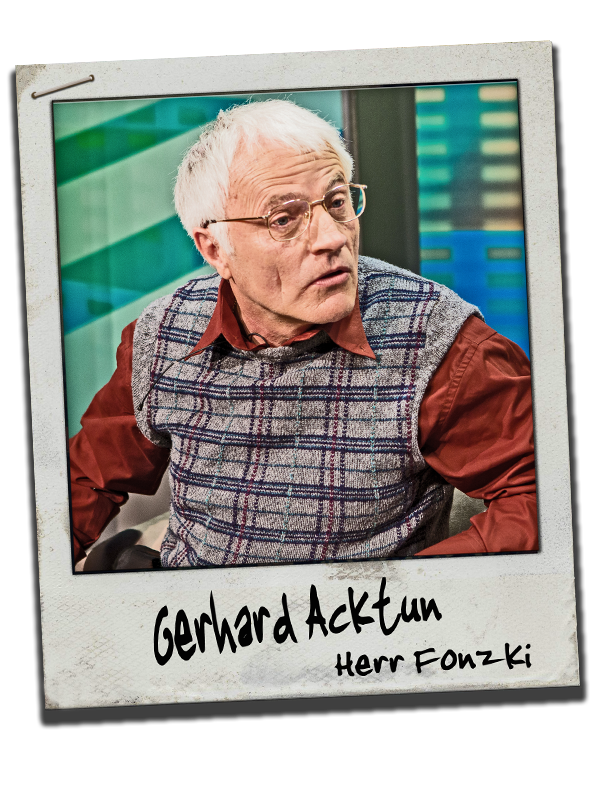 Aside from his many theatrical engagements he can often be seen on German television. 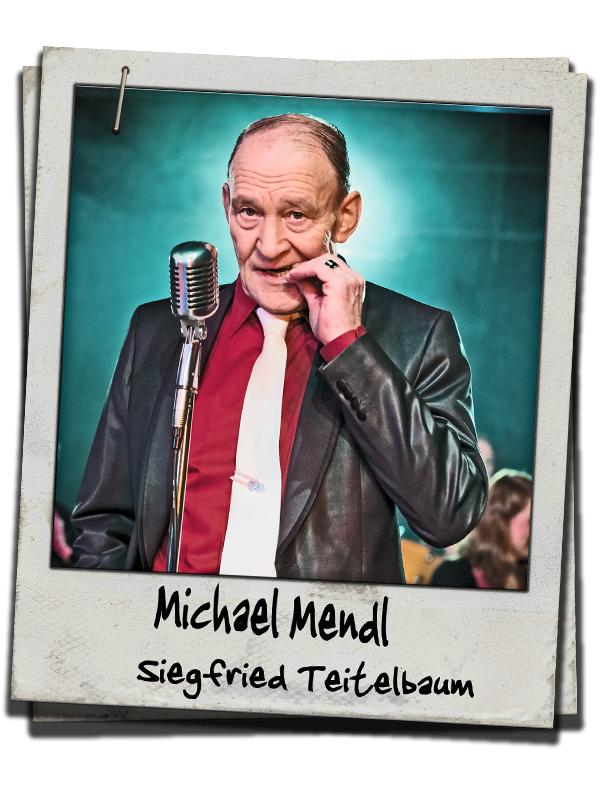 He has appeared in television series like „Rosenheim Cops”, "Dahoam is Dahoam", in the TV film "Munich 72", and starred in feature films. In the 2011 version of "The Three Musketeers", he appeared next to Mads Mikkelson and Orlando Bloom. hails from Cologne. Her attitude and gift of gab are those of a typical Colognian. 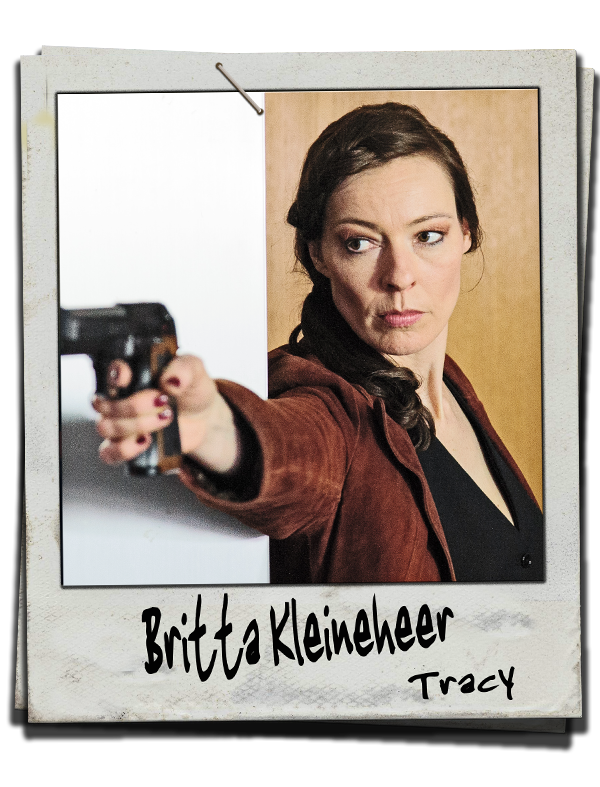 Since her early childhood, Britta, has been performing on stage. Initially a dancer, she moved on to star at the Karl May-Festival at Bad Segeberg supporting actor Matthieu Carriere. She has worked with world-renowned satirist Ephraim Kishon on several occasions. 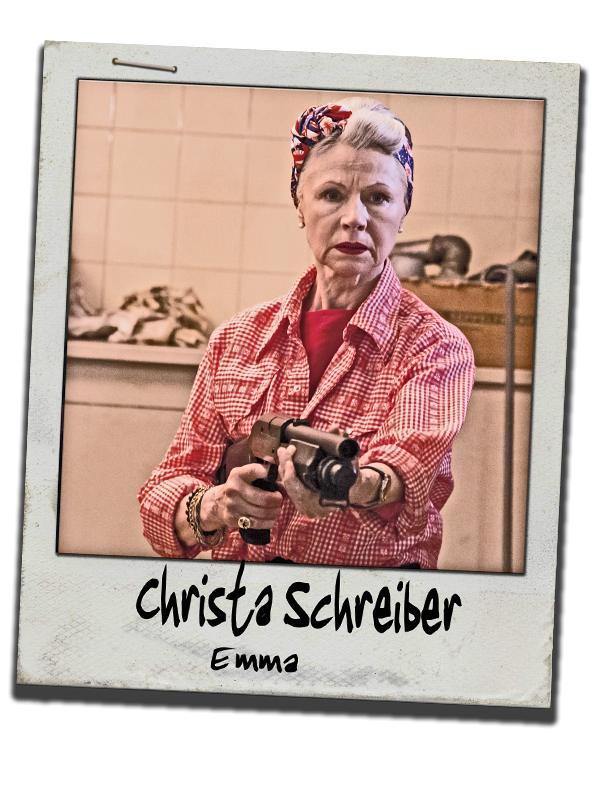 She appeared in television series such as "Tatort" and "Kommisar Stolberg" and has starred in more than 2,500 theatrical performances. is the daughter of Dutch-Polish parents and grew up in Dortmund. 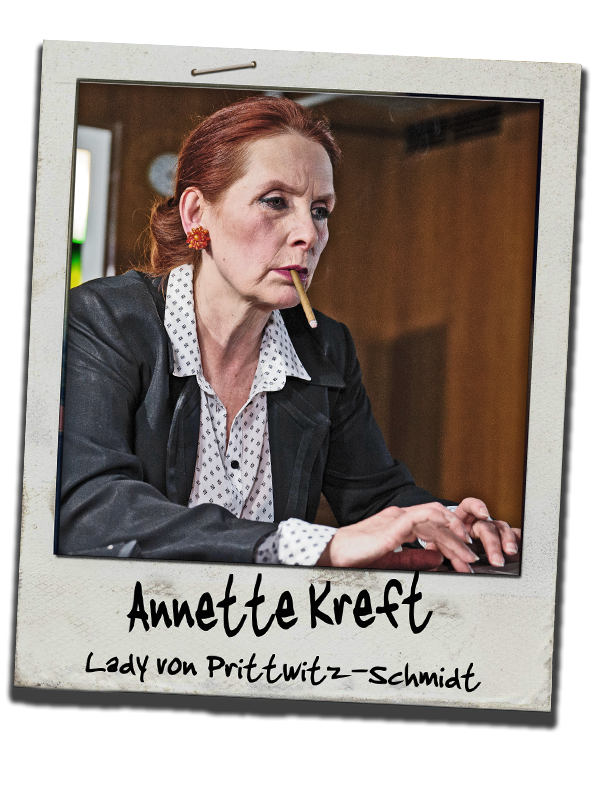 She had her first television role in the German soap opera „Unter uns“. 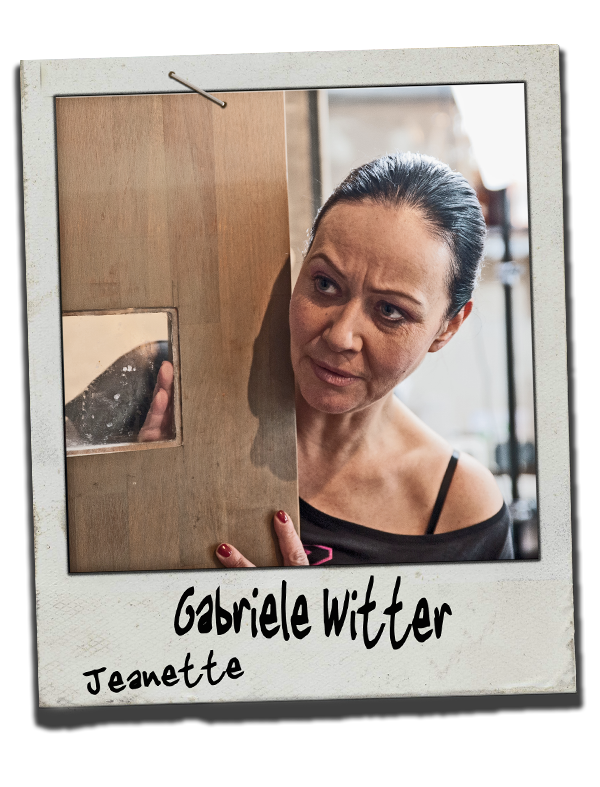 After portraying additional characters on German television, she appeared in the 2012 feature film: „V8 – Du willst der Beste sein.” Michelle further starred in part six of the very successful movie-series „Wilde Kerle“ and in the “Tatort”-Episode “Der verrückte Ivan“. 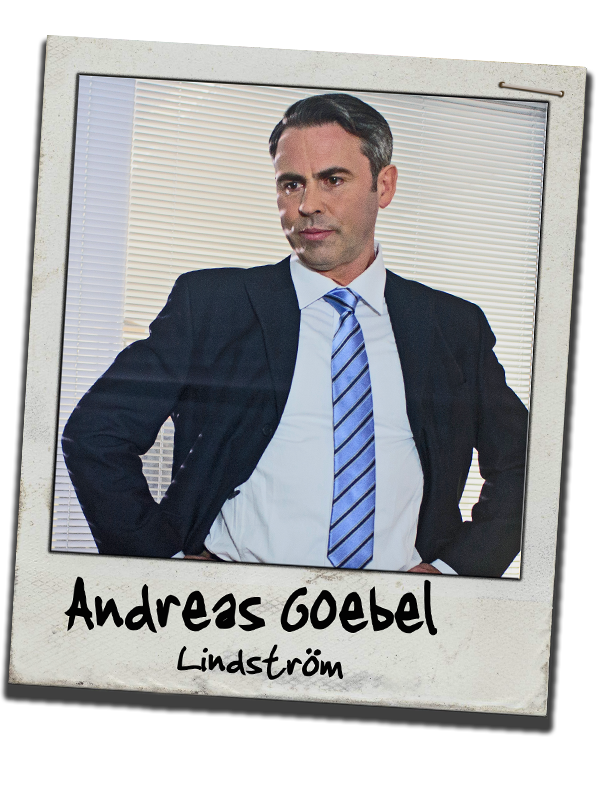 was born in the Allgäu region close to the lake of Constance. When she performes, she combines her natural cheerfulness with a subtle depth, which make her an remarkable actress. For over 25 years she has proven herself as actress in countless plays and television productions. For more than four years Carla embodied Liesl Karlstadt in a theatrical performance about the bavarian acting legend’s life. 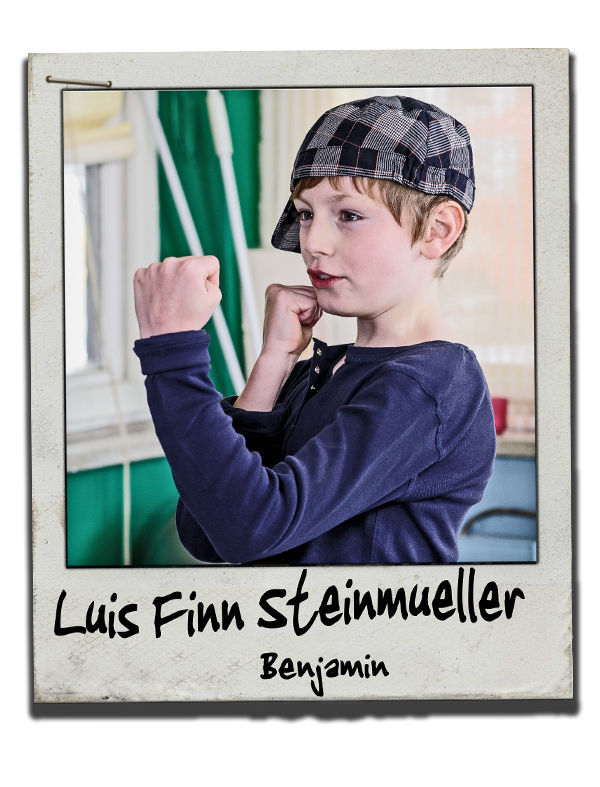 is a highly awarded character actor. 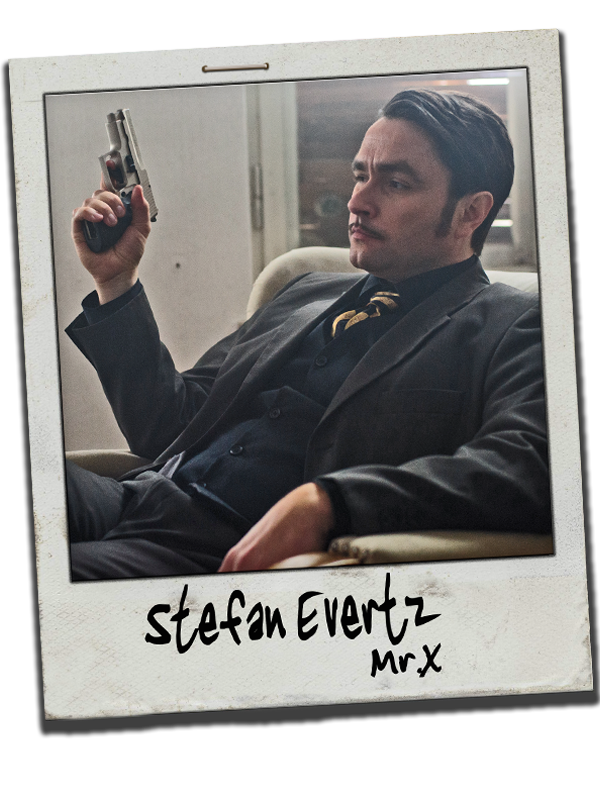 He is known for playing parts of psychopath as well as channeling pope Johannes Paul II. 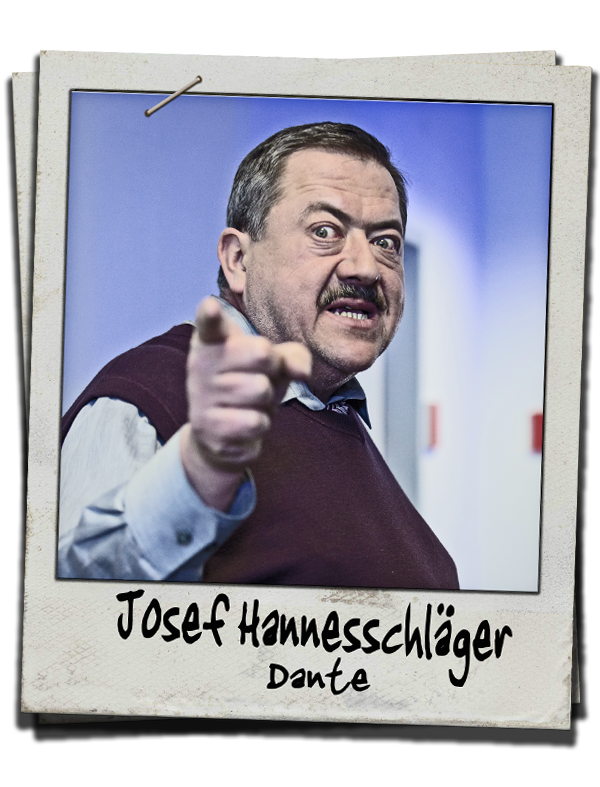 He starred as the general of the artillery in the Oscar-nominated film „The Downfall" and embodied the famous german politician Willy Brandt in the highly acclaimed TV film „Im Schatten der Macht.” Recenetly he starred in the Netflix-Series "Dark". is a Bavarian original as it´s best. 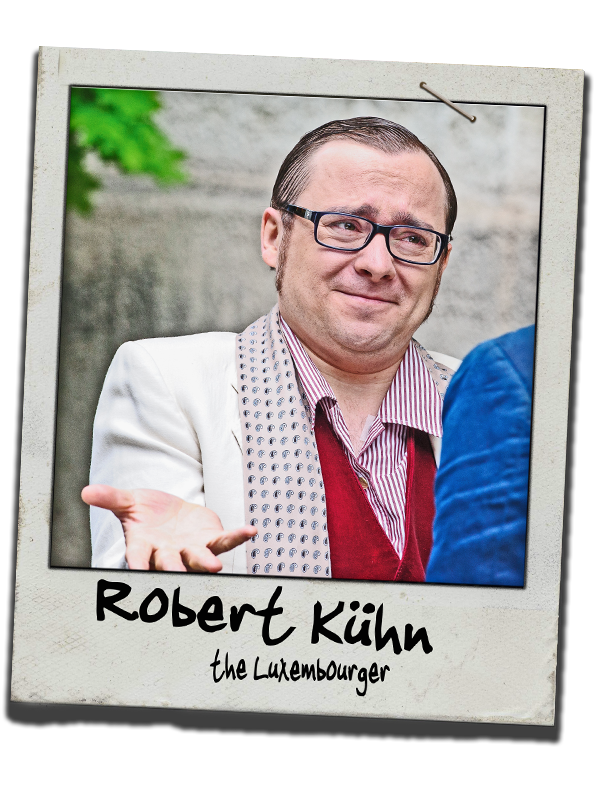 He began his career as an actor on local Munich cabaret stages and theatres. 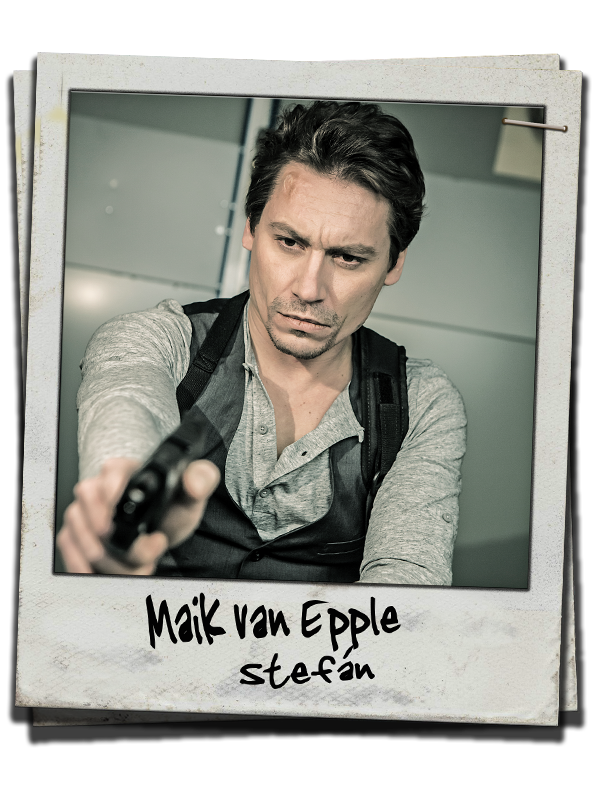 Since the mid-nineties, he is part of a group of well established actors on german TV. 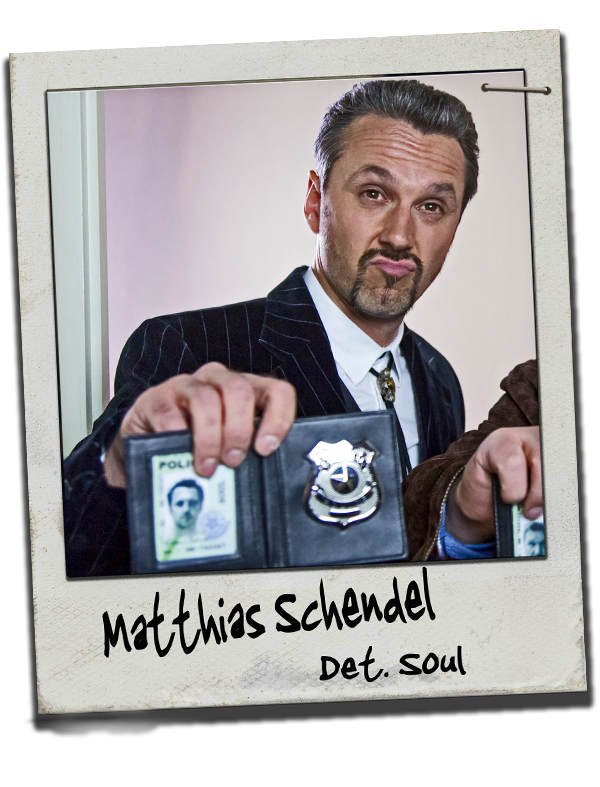 He has appeared in the box office hit „Der Schuh des Manitu. 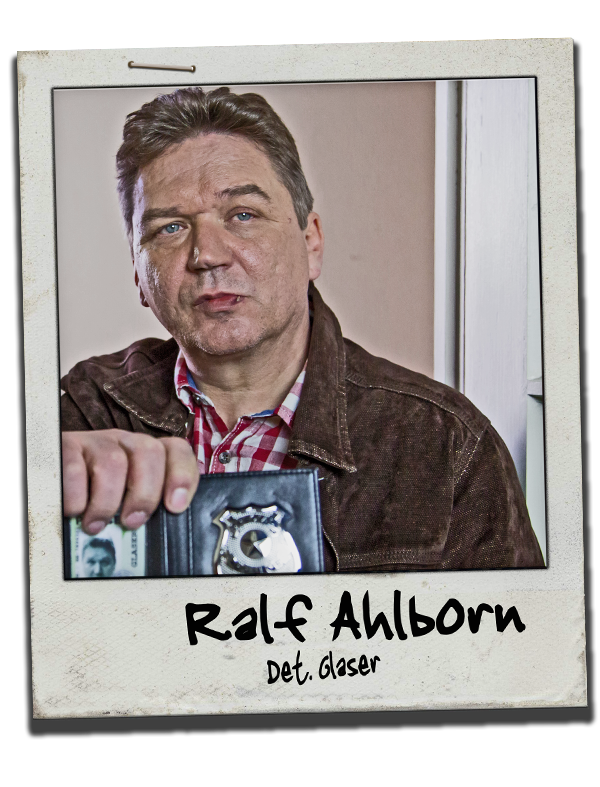 Since 2002, he has been known for playing a typical bavarian police detective in the successful television series “Rosenheim Cops”.